This was another pretty good week. It was a decent work week, two tours that ran ended and a new one started. 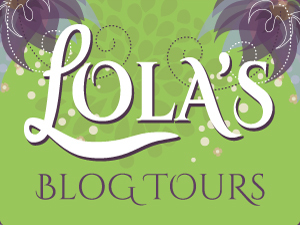 And a new review opportunity went live on Lola’s Blog Tours, if you like NA books with a forbidden romance, please have a look. I also had some time for reading and blogging. I finished two books and am making progress on my current reads as well. It was a decent week blogging wise as well, besides the reviews for books I finished I also got a ramblings and kitchen post written and scheduled. And I am training facebook to show me more posts from blogs I follow, every time I see a post from a blog I try to like it and click on the link. It’s nice to see how much of a difference it already made and I am seeing more posts from blogs already. Bookish wise it seemed to be a good week too. I got a lot of new books this week. Oh and Kensington added new cozy mysteries to netgalley, I couldn’t resist and requested three of them. I already got approved for two of them and now keep checking multiple times a day to see if I got approved for the other two. 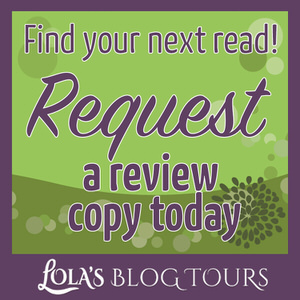 I also was on edelweiss to link up a review and noticed Lost and Found Sister by Jill Shalvis just got added and requested that too. 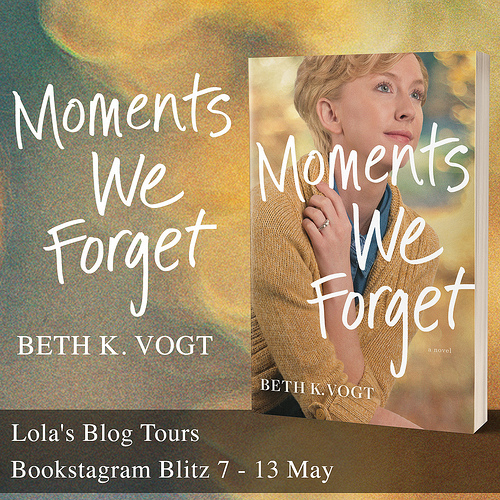 I also signed-up for a blog tour early February and got a few e-mails about upcoming ARC’s. 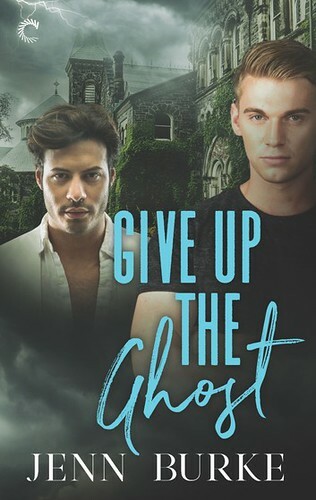 My netgalley percentage won’t be happy with me, but all the newly requested books are making me happy and I hope I get approved for them all. Also anyone has a good sweet recipe with cocos/ shredded coconut in it? It can be anything from cakes, pies, cookies etc. I bought a big bag of cocos this week and I want to use it in some bakings. I already got some ideas from pinterest to try out, but would love to hear any ideas you have! I won a mug last week with the pets from one of the novella’s from Pets in Space on it. And I’ve been drinking tea out of it already. It’s such a great mug! Four of a Kind and One Snowy Night were both 3 star books. 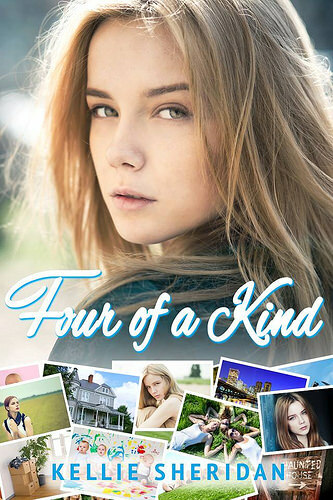 Four of a Kind was a fun read, but something missed to bump it up to a 4 star. One Snowy Night was a fun addition to the series and I liked getting Rory her story, but it was a bit short. I hope to read book 3 in the series soon. – Making Bad Choices by Rita Stradling – New! Forest of Ruin and Bloom and Doom are both paperbacks that I bought with Christmas money. 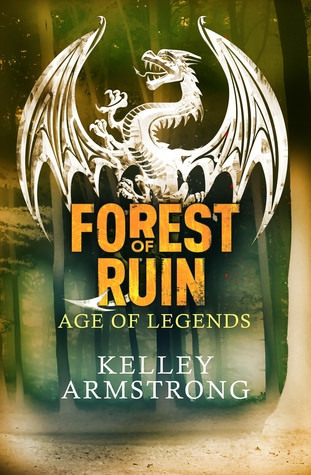 Forest of Ruin in the third book in a trilogy, I now own all three books and haven’t even started it yet, but it’s by one of my favorite authors and now I can binge them in a row if I want to. I read Death of a Toy Soldier last year and found out the author also wrote under another pen name, so i bought Bloom and Doom and hope it’s just as good as Death by a Toy Soldier. Sail, Him and Magick Reborn are books that were 0.99$ on amazon and I bought a copy. Still happy with that amazon gift card money I got and won in December. Cinderstaller I got for review form the author. 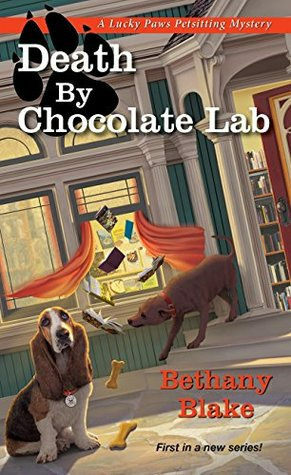 And Death by Chocolate Lab I got for review through netgalley. And I’ve got another 0.99$ recommendation for you this week. I want to recommend The daydreamer Detective by SJ Pajonas. It’s only 0.99$ for a limited time. It’s a cozy mystery set in japan and it was one of my favorite reads of 2016, can’t recommend this one enough! I couldn’t resist Magick Reborn either. The great advantage of the author newsletters is getting told when the special offers are on! I gained a lot from that this week! 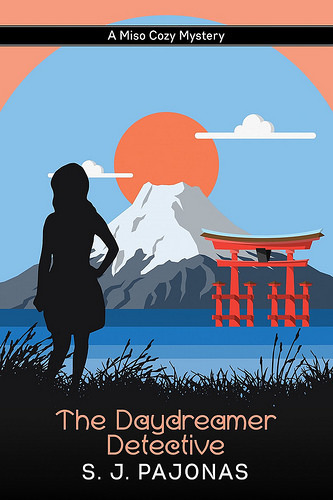 I really like the cover for The Daydreamer Detective. I used to read a lot of Asian themed books but never cozy mystery so I’m not sure if it would be my thing. Might be worth trying it at such a reduced price though! Have a good week! 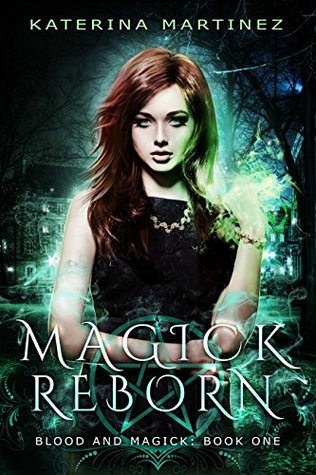 Glad to hear you also got Magick Reborn, I heard about that from another author their newsletter. It’s a great way to hear about special offers. 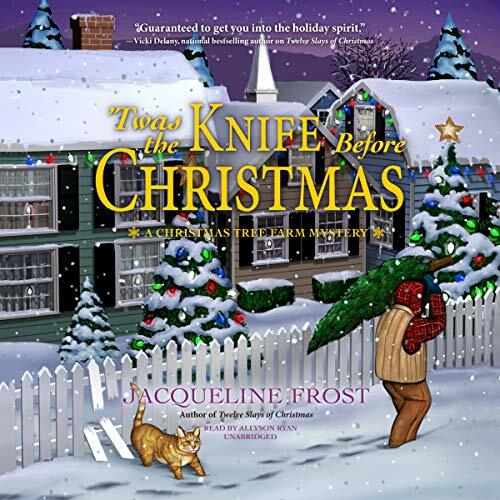 If you like books with mystery, but without the gore where the main character does a bit investigation you might like cozy mysteries. And the author knows so much about Japan, it’s great to get a feel for that country through her books. At least 0.99$ is a great price to give it a try to see if you like it. I’ve found that the best way for me to avoid NetGalley is to not even visit. I will go to look for a specific book and that’s it. Sounds like you had a good week. I love Age of Legends series. I picked up City of the Lost from the library this week. I think it will be my next listen. I am pretty sure that would work best, but I just can’t stay away. I want to see what’s new. I hope I can read the Age of legends series this year, now that I own all three books. I am looking forward to hear what you think of City of the Lost! Now I am kinda glad I am not the only one who went lose and requested a bunch of books. I think it’s the time of the year, there are so many books I want being released in the next few months. I just looked at your Hot Lightning recipe as I’ve not heard of that before. I like potatoes, and I like apples, so I’m super curious about how they go together. Might need to give that a go some time soon. I hope you have a wonderful week ahead! I keep thinking that if Kensington ever auto approves me I am in big trouble, I always request a bunch of their cozies. They do usually approve me for them luckily. And it’s a good thing they only put up new books a few times a year, but when they do I am always excited and check out their new books. Hot Lightning is really good, it sounds a bit weird at first, but the potatoes and apples go really well together. 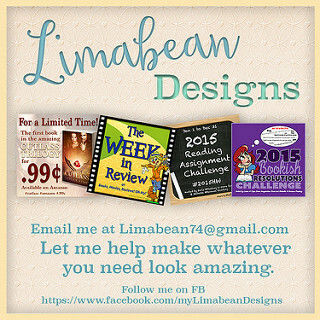 Please let me know if you decide to give it a try :). I probably go there every day at least once. I can’t resist checking what’s new. Now let’s hope I can stay away from Edelweiss mostly. Look at you with all those new shiny books this week! 🙂 I need to start doing that on FB too, I am not seeing a lot of things I want to see. That’s what I keep telling myself, I’ll get to them eventually. And they are all books I want to read. It’s taking some time, but it’s nice to see some progress from this week already. For some pages I probably just have to go and visit and then like a bunch of posts. It was a good week for new books :). Well, with these tours and blog work you really did have a productive week. My brother bought me a Winnie the Pooh mug for Christmas a while back and it’s my favorite winter mug. Your Pets in Space mug reminded me of it. I like a good mug, as I use mugs daily. I am currently drinking from a mug with miffy on it. The answer to that question was no, when they add all those cozies I just have to request a few especially when they are first in a new series or series I want to continue. Cozies are my weakness when it comes to netgalley. Can’t resist them. 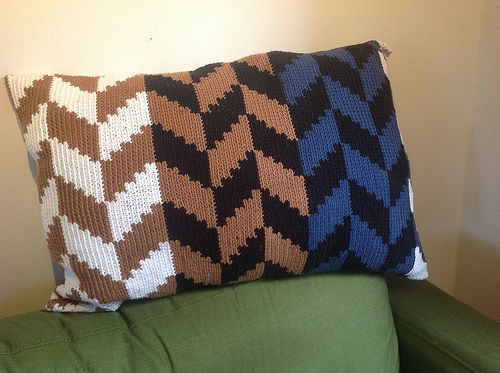 I still haven’t been approved or declined for the other two cozies I requested through. So I am still impatiently waiting. I’m glad you had such a good week! I read your note about Netgalley and clicked over and *almost* started grabbing up books. And then I paused and thought, nah! I have way too many books to read right now. LOL! Enjoy your new reads though 🙂 Have a great week! Netgalley is so tempting ;). I usually go there once a day at least to check out the newly added books, it’s almost a habit by now. Even though I have way too many books already. NetGalley and I are nothing but trouble! I get totally click happy and its insane! I just can’t say no! I think have like 35 books from there right now. Thankfully, my percentage is still high (90%), but I just can’t stop clicking books!! Crazy! Hope you have a great week! 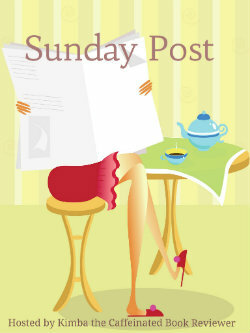 Samantha recently posted…Sunday Post: Is it June yet? I also still have about 30-40 books from there unread, but my percentage is pretty good too, around 68% at the moment. I can’t resist requesting new books. I’m looking forward to your post on “When you want to read Everything”. I do want to read everything and all at once. ^_^ Wonderful book haul. Happy Reading!! I’ve been in a reading mood like that for a while now, so I thought it would be interesting to write a post about it. I love that mug…and the dinner menus made me hungry…LOL. I keep planning to read something by Jill Shalvis. Bloom and Doom looks tempting. 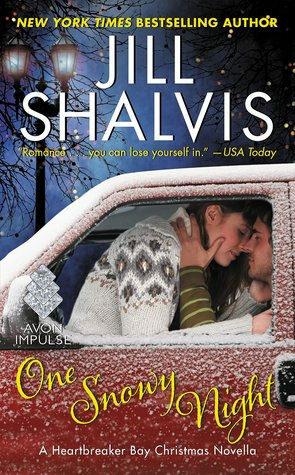 I really enjoyed the few books by Jill Shalvis that I’ve read. 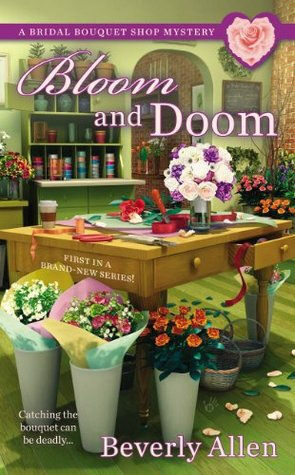 And Bloom and Doom sounds fun, I’ve read a book by that author under another pen name, so I am hoping this one’s good too. Glad it was a good week all around! I need to get on Netgalley and look at some of those mysteries maybe, I haven’t read one of those in ages. So far I have resisted but my defenses are weakening lol as far as NG is concerned. 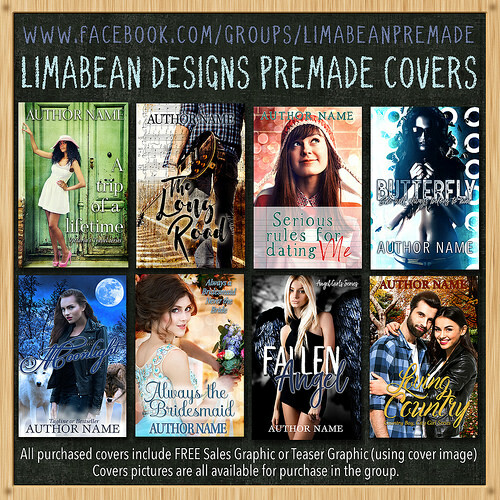 I can’t resist Netgalley, quite a big chunk of the cozies I get come from there. I just wish I would hear if I get approved for those other two books soon! Thank you for mentioning that Daydreamer is discounted! I really appreciate all the support you give. 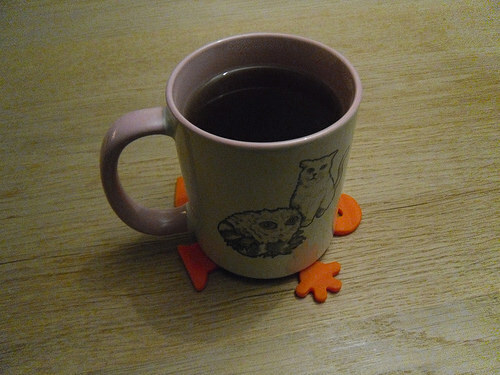 <3 I love the coaster you put your tea mug on! it looks like you've flattened someone! Lol. Very funny. I don't have any cocoa recipes for you. I feel like I hardly make chocolate things anymore. My youngest daughter is not a fan of chocolate so we tend to bake vanilla things at home. You’re welcome! I like spreading the word about your books, you’re one of my favorite authors and I wish more people read your books! The coasters are awesome. They are shaped like a person and you can fold them together as each one has a hand outwards and a hand shaped hole in it’s belly, so you can arrange them in a circle. It was supposed to to say cocos, although I think in english shredded coconut is the more common term for it? I am trying to make coconut balls with chocolate around them at the moment. It takes some time, but I am making progress. I hope to visit more blogs during the day now and then and I am hoping fb will help with that as I almost always have that open. 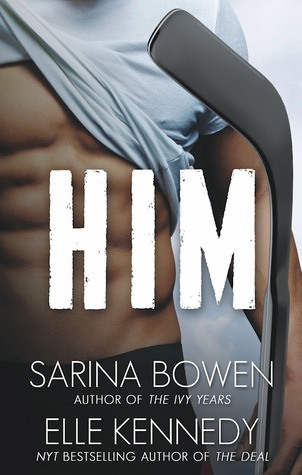 Him is such a good read! Hope you enjoy it. I’ve read her Cedar Ridge series and am now working on finishing her Heratbreaker bay series, so I haven’t read much more than you. Her new series sounds good indeed! That does look like a really great mug! It has a nice size and shape to it. Is that a weird thing to notice? And it just looks sturdy. Wow you did get lots of new books this week lol. I’ve been considering Sail myself. And Cinderstellar looks kinda cool, is it a retelling? Yum, I see you had peach crumble. I just had apple crumble the other day, though it was store bought because you know I never make anything myself. It was good though! I’d buy it again. Definitely. I hope to get a few more posts scheduled next week as I still have quite some ideas for posts. It is pretty sturdy, but surprisingly light. I really like it’s shape and size too. It’s a nice mug to drink tea from. 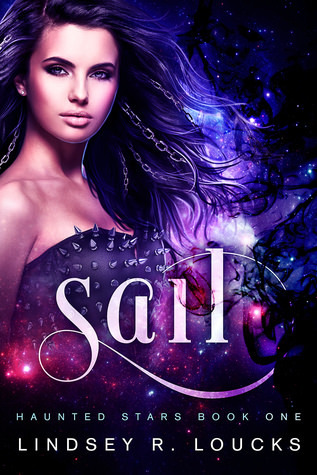 I never actually looked at the blurb of sail, but I got an e-mail that mentioned it and then I read the blurb and I was sold and I had to buy it. 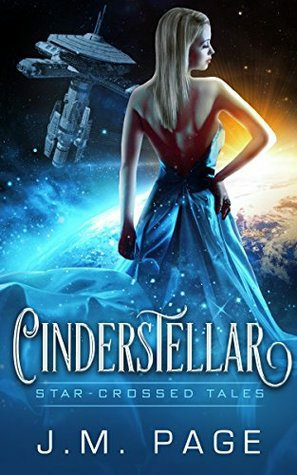 And yes Cinderstellar is a sci-fi retelling. It’s from that same author as the other two sci-fi retellings I read last year. That’s nice you also had crumble and that it was a good one. I really like crumble, it’s so easy to make and I always make sure I have a can of peaches at hand in case I want to make it. I might make apple crumble this week as we got a bunch of apples. Glad it was a good week overall. Great book haul! Enjoy and have a great week! It really was a good week for books, looking forward to reading them all. Love the kitty mug! 🙂 The only thing I use shredded coconut in is when I make granola. I use this recipe: http://www.foodnetwork.com/recipes/alton-brown/granola-recipe.html It’s pretty good. I double the recipe because my husband uses it in his yogurt a lot. The mug is awesome :). I am not sure if I am a granola person, but I’ll have a look at the recipe. I made some coconut balls covered with chocolate last weekend, a bit like bounties, they were really good! Sounds like a real nice week, Lola! I hope this one has started off well, too! This week was a bit less good, but still good parts too. I have to try and stay away from Net Galley too. But that’s hard to do. I do limit myself and keep my percentage above 90%. The Magick book looks good to me. But I am not familiar with any of the others. Here’s hoping that next week is as good as last week was for you! I don’t even try to stay away, just try to not request all the books. I gave feedback on two books I didn’t plan on reading anymore this week and my percentage went up a bit which is nice. I hope I can read the Magick book soon.